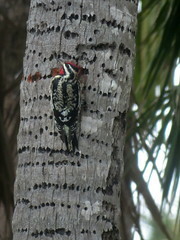 Yellow-bellied Sapsucker, Crandon Park, Miami Dade, Florida 3/15/2019, Marg Higbee , View Flickr page. 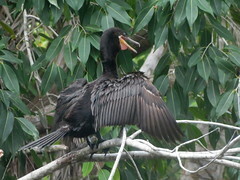 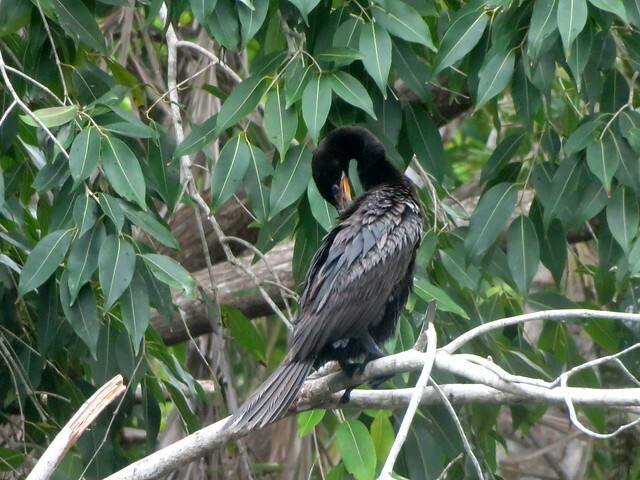 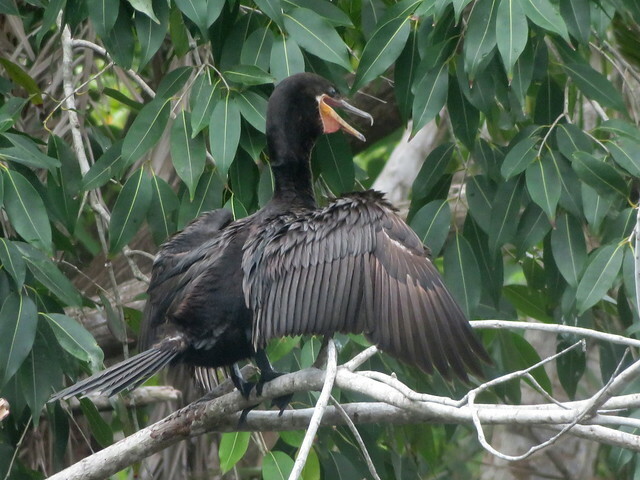 Neotropic Cormorant, Crandon Park, Miami Dade, Florida 3/15/2015, Marg Higbee , View Flickr page. 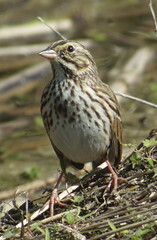 Western Spindalis, Crandon Park, Miami Dade, Florida 3/15/2019, Marg Higbee , View Flickr page. 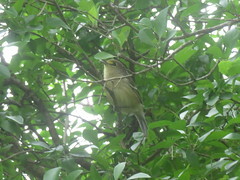 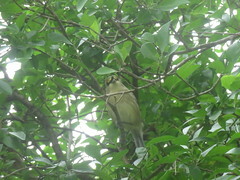 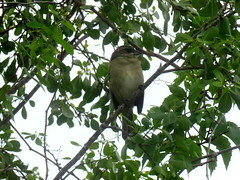 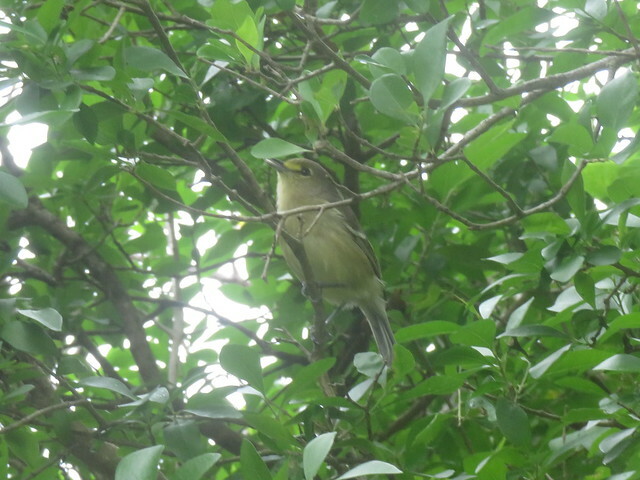 Thick-billed Vireo, Crandon Park, Miami Dade, Florida 3/15/2019, Marg Higbee , View Flickr page. 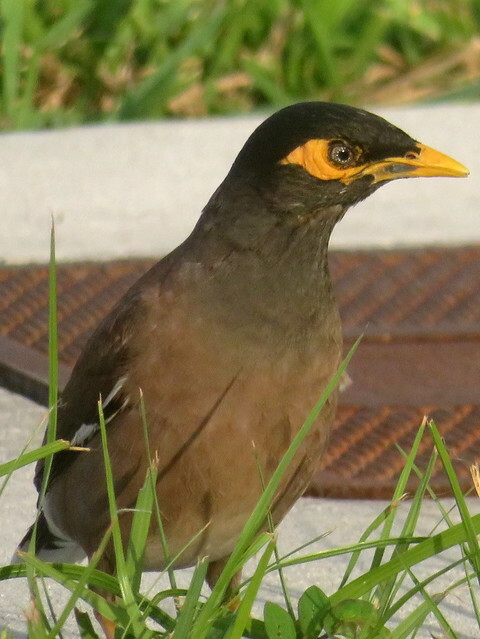 Common Myna, Homestead, Florida 3/14/2019, Marg Higbee , View Flickr page. 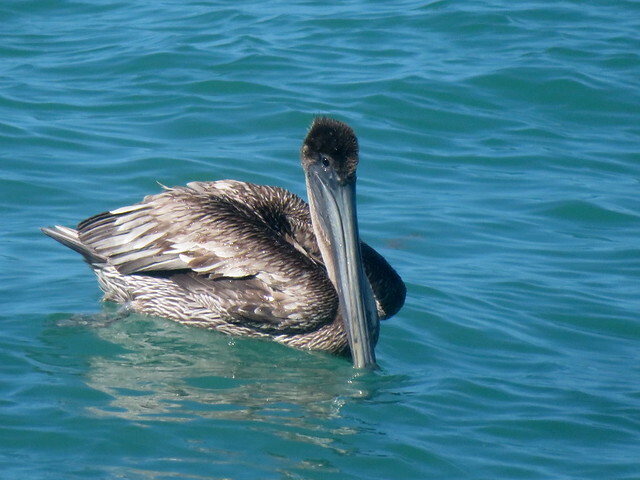 Brown Pelican, Fort Zachary Taylor S.P., Key West, Florida 3/14/2019, Marg Higbee , View Flickr page.